THE "father" of South Africa - Nelson Mandela - has been remembered as one of the most inspirational political figures as the world celebrated his 100th birthday. Madela, who fought apartheid and racially inequality until his death in 2013, was born on July 18, 1918. Former US President Barack Obama said he was "one of the countless millions who drew inspiration" from Mandela's life. "I believe in Nelson Mandela's vision," Obama told a crowd of 15,000 honouring Mandela's life in Johannesburg in South Africa. "It can achieve more peace and more cooperation in pursuit of a common good." 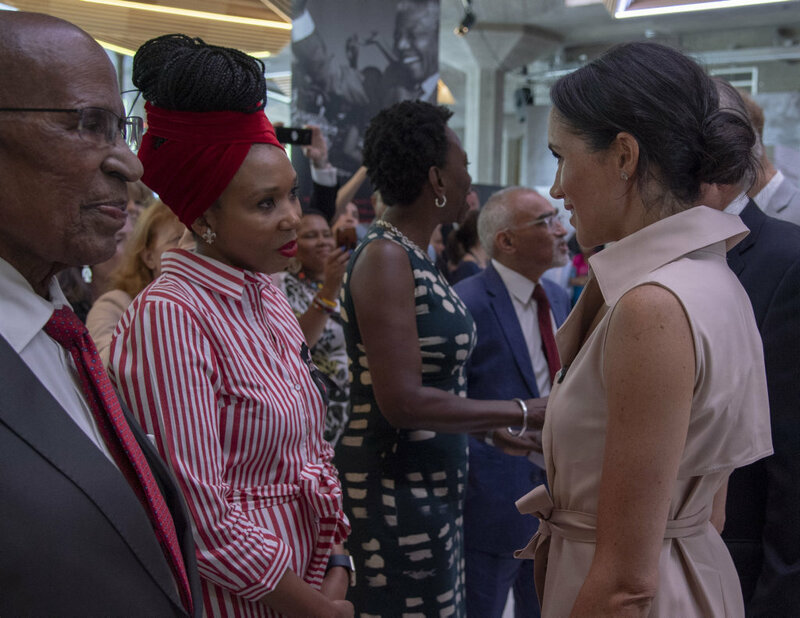 The Duke and Duchess of Sussex honoured Mandela's life, alongside his granddaughter, Zamaswazi Dlamini-Mandela, at an exhibition charting his life and career at London's South Bank Centre. The couple were invited because of the prince's charity work in South Africa. University educated, Mandela worked as a lawyer until the pull of his social conscience took him into politics and his fight, for which he was jailed, against racism and segregation. Hoping to eradicate the system, Mandela took the fight to the streets, repeatedly arrested for his actions. But when he co-founded the militant Umkhonto we Sizwe group in 1961 and led a sabotage campaign against the government, Mandela was arrested and sentenced to life imprisonment. Mandela served 27 years in prison but as the years passed, growing domestic unrest and international pressure started to swing the tide in his favour. Fearing a civil war, President F. W. de Klerk released Mandela to much jubilation in 1990. But his fight wasn't over. Mandela and de Klerk organised multiracial voting for the presidential election of 1994, which signalled the end of apartheid and led Mandela and the ANC to victory. Mandela's time in power was highlighted by a time of reconciliation and bringing justice to the people of South Africa. He refused a second term and in 1999, handed the reins of power to his deputy Thabo Mbeki. Mandela's later years were marked by his fight to rid poverty and disease through his charity, the Nelson Mandela Foundation. Mandela was awarded the Nobel Peace Prize in 1993 and was loving labelled by South Africans as the "Father of the Nation". 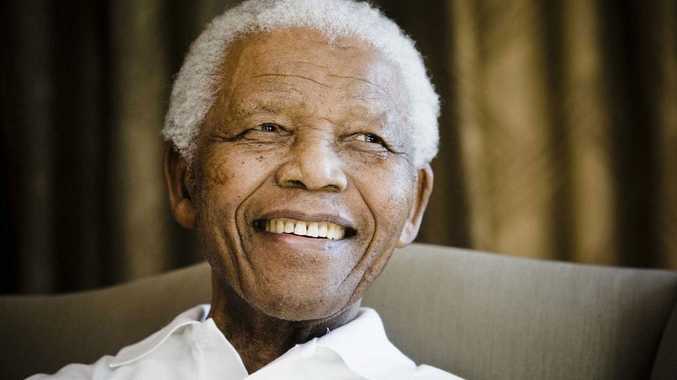 However, as his life lengthened, his health began to deteriorate and after a long battle with respiratory infection, Mandela died on December 5, 2013.